TEA GARDENS VISIT: NSW Police Minister Troy Grant, Liberal Candidate Jaimie Abbott and Port Stephens Superintendent Craig Jackson. 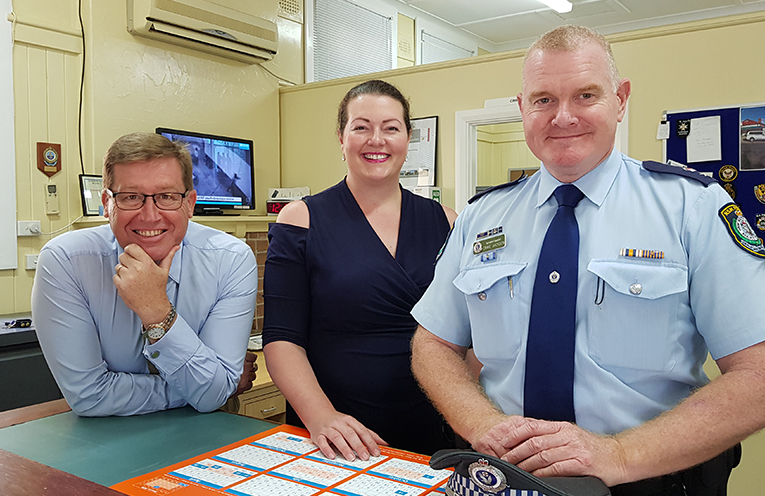 NSW POLICE Minister Troy Grant dropped into Tea Gardens last week for a brief visit and tour of the local police station. 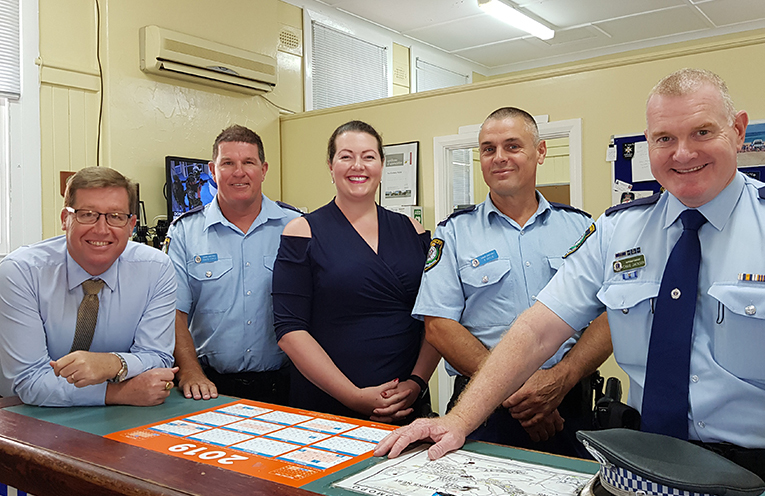 Mr Grant, who was joined by Port Stephens/Hunter District Commander Craig Jackson and Liberal candidate for the area, Jaimie Abbott, was in town to look at where $1 million in State Government funding is going to be spent upgrading the Tea Gardens Police station over the next four years. “We’re looking at options at how to incorporate the heritage aspects of the building with the needs of the modern station,” Minister Grant told News Of The Area. “For instance, there’s a demountable here that isn’t heritage,” Mr Grant said. 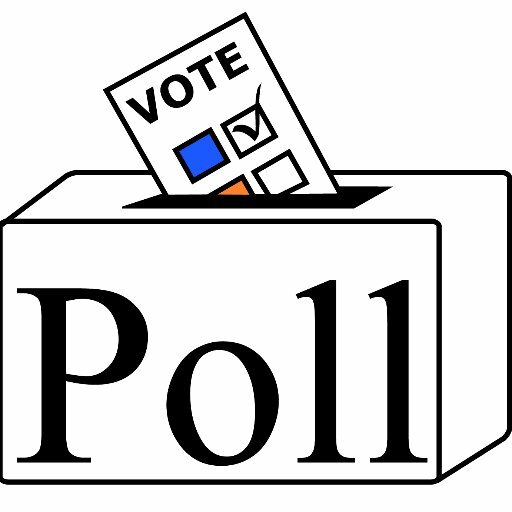 As for more manpower, “That’s a decision for the Police Commissioner,” Mr Grant said. 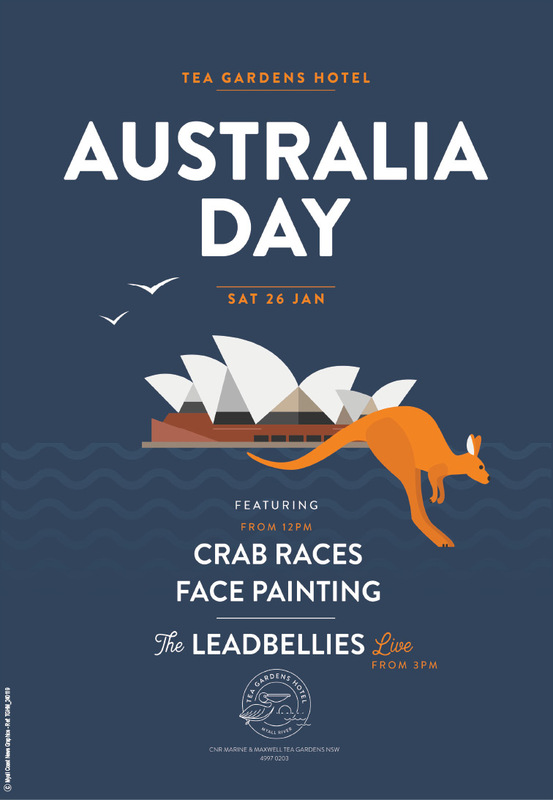 In June of last year Premier Gladys Berejiklian faced a large rally outside the Tea Gardens Police Station when there were fears among locals, the station would be closed. Since then, the State Government has allocated close to a $1million for a new Karuah Police Station. And ahead of his visit to Tea Gardens last Monday, Police Minister Grant had just detailed plans for a new police station to be built in Lemon Tree Passage at a cost of $1.5 million. After 30 years in the public service, Police Minister Troy Grant won’t be contesting his seat of Dubbo in the upcoming March election. He announced his retirement last year saying he doesn’t have the energy for another four years in politics. 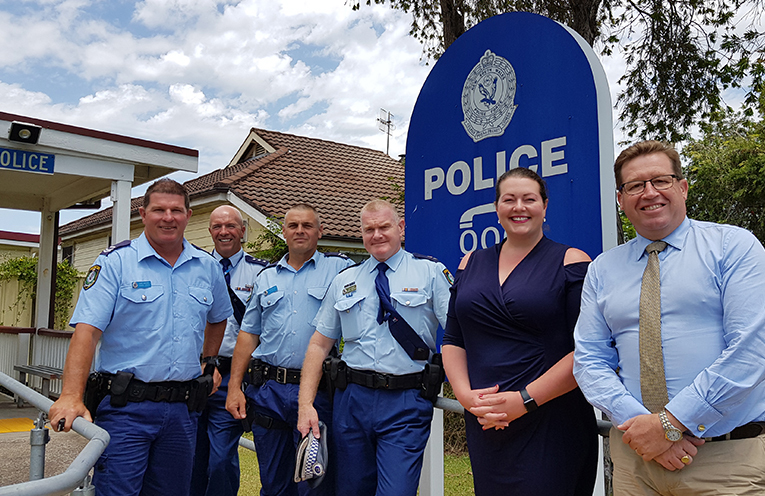 TEA GARDENS VISIT: NSW Police Minister Troy Grant, Senior Constable Dave Coyle, Liberal Candidate Jaimie Abbott, Senior Constable Rob Wylie, Port Stephens Superintendent Craig Jackson. TEA GARDENS POLICE STATION UPGRADE: Senior Constable Dave Coyle, Inspector Alan Janson, Senior Constable Rob Wylie, Superintendent Craig Jackson, Liberal Candidate Jaimie Abbott and NSW Police Minister Troy Grant.